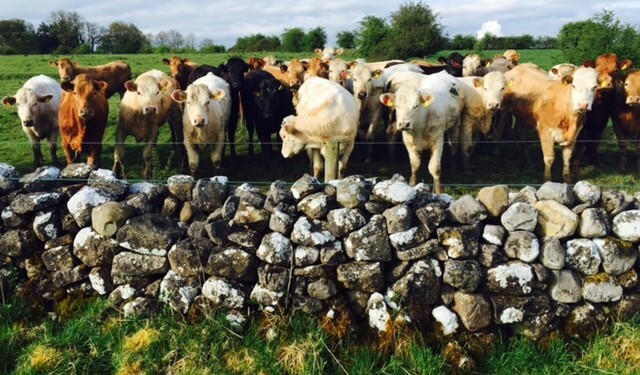 The confirmation of the suspected BSE case in Co. Louth is a blow to the Irish food industry. The initial positive test, which was released two weeks ago, showed that a five-year old cow was positive for Bovine Spongiform Encephalopathy (BSE). BSE is a disease that affects adult cattle and with a long incubation period it can take years for infected cattle to show signs of the disease. BSE was first identified in cattle in the UK in 1986 and three years later in Ireland. 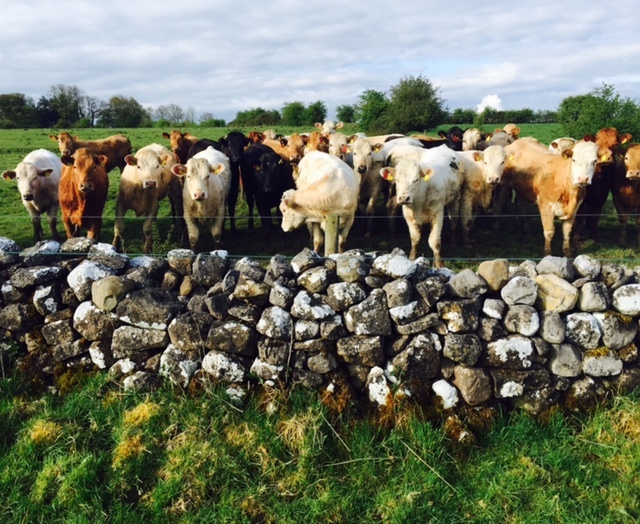 The practise of feeding meat and bonemeal to cattle has been in Ireland since 1990. The most recent positive case happened just two weeks after the Minister for Agriculture Simon Coveney welcomed the decision by the World Animal Health Organisation (OIE) to recognise Ireland as a country having a negligible risk for bovine spongiform encephalopathy (BSE). The Minister said it was a “landmark decision”, and that it reflected the huge progress made over many years in eradicating BSE from the national herd. He even estimated that the potential value of this change to the meat processing sector will be of the order of €25m per annum. But the real benefit of the move, he said, would be the increased access to new markets it would bring. Now, the Minister is faced with the possibility of Ireland not only losing its increased health status, but possibly losing some current beef markets. If the World Organisation for Animal Health (OIE) decides to revoke the upgrade it could be another six years before Ireland is in a position to reclaim it. Animal Health Ireland said recently that Irish live exports may be curtailed due to France, and other countries, having a higher animal health status than Ireland. There is no doubt that Ireland must continue to improve its animal health status and the blow delivered by this BSE positive case puts a negative focus on Ireland’s health status. The onus now lies with the Minister for Agriculture to reassess Ireland’s animal health status ensure that Ireland’s health status does not negatively impact on our food exports.